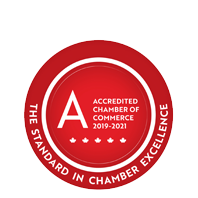 Briwood Farm Market Inc. | Grocery/Food Stores | Food Specialties | Pet Supplies & Services - Business Directory - St. Thomas & District Chamber of Commerce - ON, ON ? Saturday and Sunday 8:00 a.m. to 6:00 p.m.
Briwood is an independent, 5,000 square-foot farm market specializing in retail fresh fruit, vegetables and meat with an in-store bakery goods and bulk foods. Briwood proudly supports local farmers and offers local beef, chicken and pork. Most in-store produce comes from within a 100-mile radius of the store. South side of Talbot Street, just west of the Talbot Street / Fairview Avenue intersection.